We are highly experienced in the planning, design, and build of garage and loft conversions in the Ashford area. Please contact us if you would like to arrange a survey or see some firsthand examples of our work. The Benefits of Loft Conversions are widely Known, Loft Conversions create additional space in your home and have the ability to add considerable value to your property. Artisan Construction is one of the leading building companies in the Ashford, Folkestone, and Tenterden area we are highly experienced in Loft Conversions and have the skill and expertise to create new loft conversions of the very highest quality. 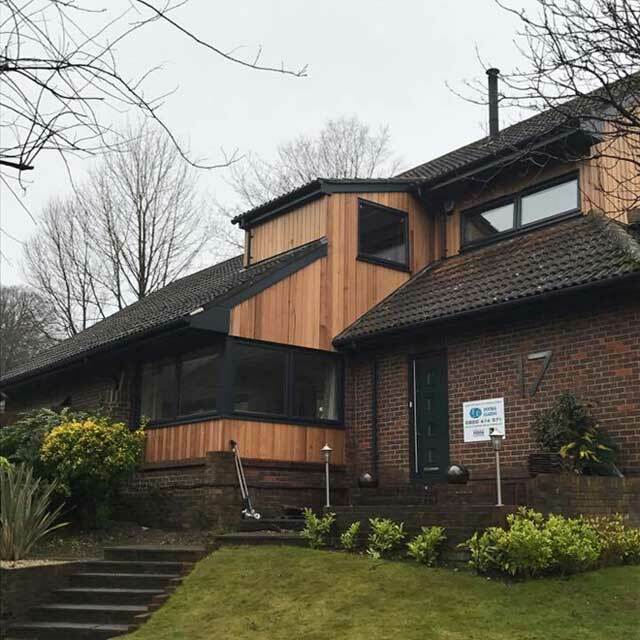 Feel free to contact us and arrange a home visit the purpose of which will be to discuss your needs and understand how we can make the best of your new loft conversion. We use the latest in CAD Design software this enables us to create a design of the proposed loft conversion. We supply all tradespeople needed to complete your project and are on hand to help with the submission of planning applications should they be necessary. The typical uses for your new conversion can include a new bedroom, a home office enabling you to shut the door on your work for the evening other uses include; home gyms and kids playrooms. We will be happy to advise you on the best possible type of loft conversion to meet your needs. We are a family run business, and focus first and foremost on the needs of our customer. At Artisan Construction we are conversion experts, and provide a comprehensive Garage Conversion service to residential homeowners in the Ashford, Folkestone, and Tenterden area. We offer a full CAD Design Service enabling you to understand how your new garage conversion will look. Garage conversions are a great way to squeeze some much needed extra space from your home. People often make the decision to move home without fully exploring the opportunities available to them your garage is often able to provide the extra space you need at a fraction of a cost of a house move. Some typical uses for Garage Conversions include; Home Offices, Childs Playrooms, an Extra Bedroom, Shower or Wetroom. 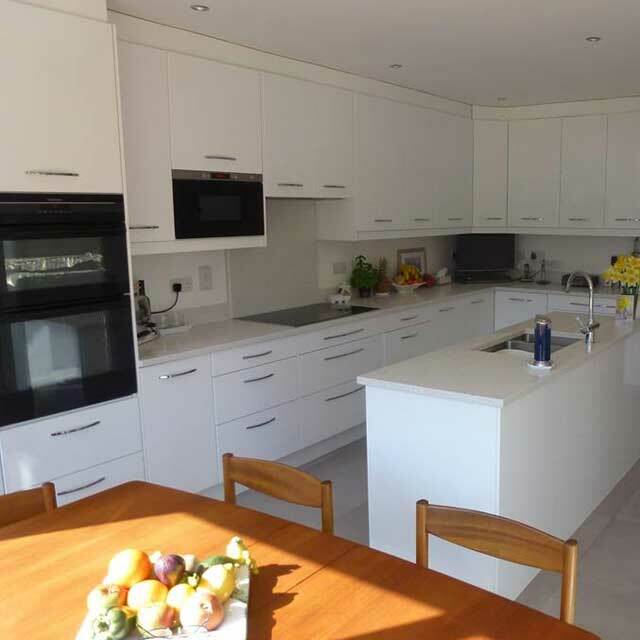 Garage conversions can even be used to extend existing rooms such as your hallway or kitchen. On many occasions, a garage conversion is considered a permitted development which means planning permission is not required.